The Indiegogo campaign launched this week will fund additional engineers, servers and design pattern libraries for this hot fashion technology start-up. The site is already in Beta mode with thousands of satisfied users. After years of doing the same frustrating thing over and over again, I wanted to create a design app that will allow anyone to go from an original illustration to a custom-fitting pattern in minutes. And with our Design Center, we accomplished that. Her brainchild was born from both of her experiences as a custom dressmaker and later the Head Designer of the contemporary plus-size fashion brand, IGIGI, which she founded in 2000 and left in 2013. As a custom dressmaker, she designed gowns for clients that cost hundreds to even thousands of dollars to make yet yielded her about $5/hr. earnings, so Raquel realized a need for change. 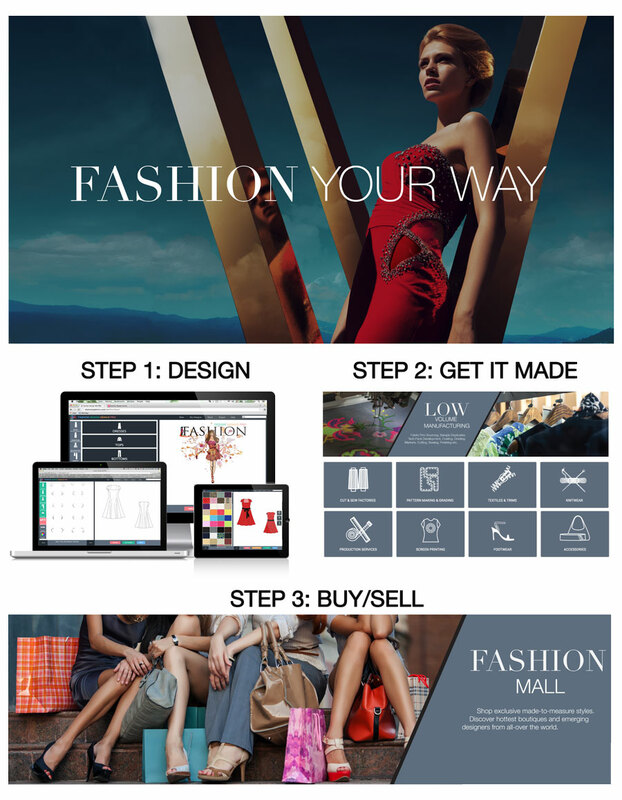 Recognizing that indie designers could never fulfill their dreams without an industry game-changer, she and her team created BootstrapFashion.com to connect the entire industry and automate and simplify the design and product development process – and the results so far has been extremely well received. Think of the site as a combination of Facebook, Elance and Etsy for fashion with more features and the design center that fashionistas everywhere love. The Indiegogo campaign offers perks that include customized patterns, one-on-one consultations and even a couture one-of-a-kind gown designed by Yuliya Raquel. The site and the many users it has and adds daily will benefit from all monies raised. BootstrapFashion.com remains in Beta mode now; the Indiegogo campaign starts now. Democratizing the fashion world, BootstrapFashion.com is poised to become its number one destination for indie designers, home DIY seamstresses, high school and university theater costume designers and anyone interested in making made-to-order clothing that fits perfectly without the guesswork, trial-and-error and expense that usually goes into such an endeavor. Its social aspects provide users with feedback on their designs, a place to sell them, forums offering advice on marketing, branding, designing and more from experts and an area where any user can blog. 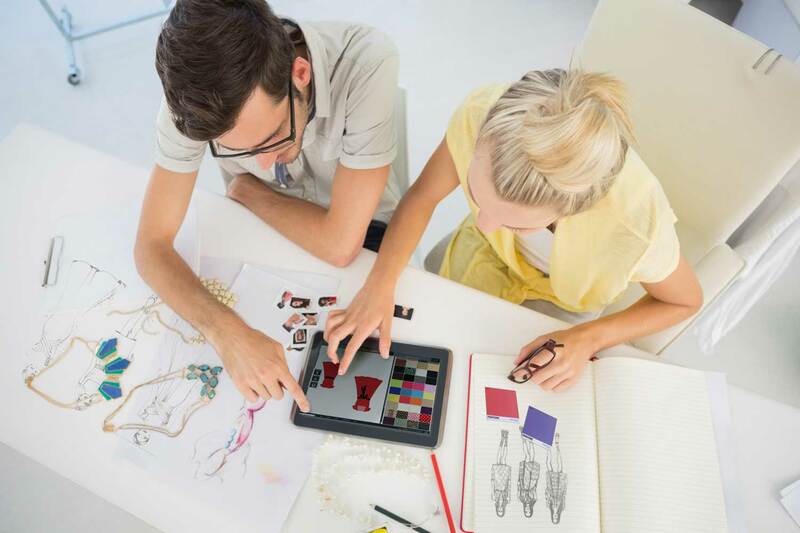 BootstrapFashion also features a patent-pending fashion design and pattern-making Design Center, allowing people to create unique designs from thousands of options in a few minutes. Visit BootstrapFashion on Facebook, Twitter (@BootstrapFash), Instagram (@bootstrapfashion) and Pinterest (@BootstrapFash).